Villas in Greece with private pool. 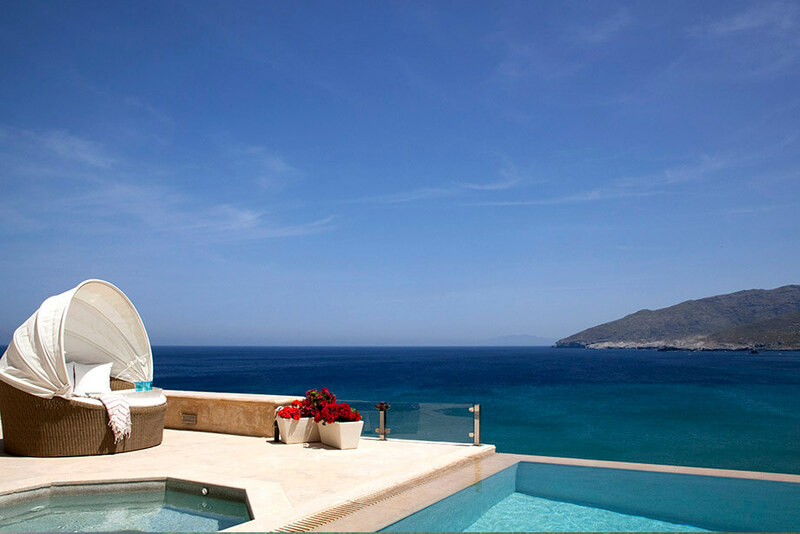 Our private villas will become your home located at the seafront, with breath-taking views of the Mediterranean Sea, beautiful in- and outdoor spaces, original design. 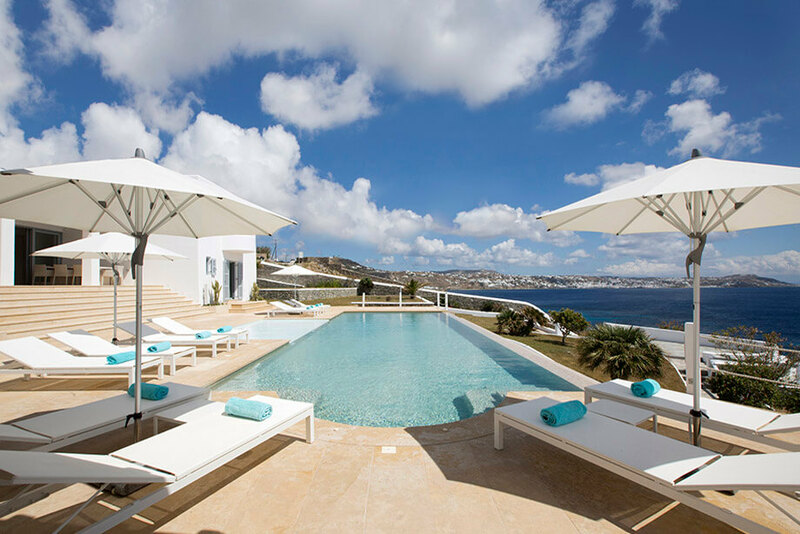 Private luxury pools and chefs, as well as hosts to look after your every need and preference with the help from your personal travel advisor. 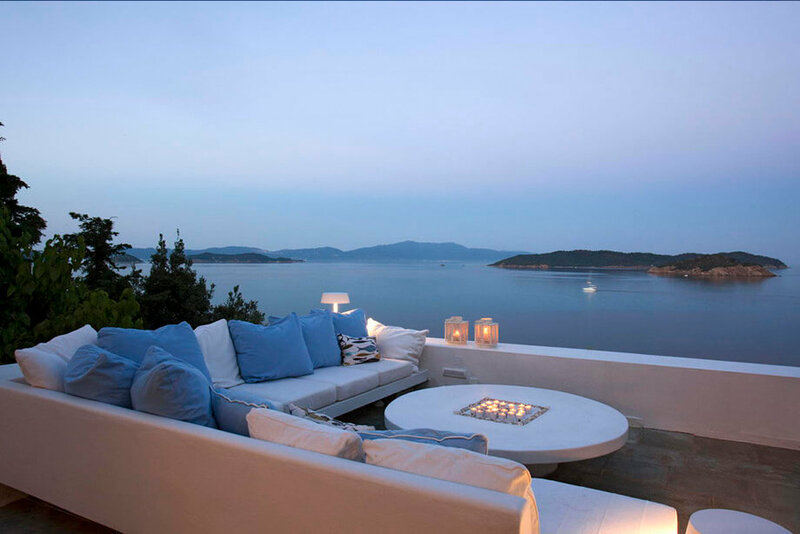 Check out our portfolio of 230 luxury properties available to you in more than 25 locations in Greece including the most famous summer destinations the country has to offer. From Mykonos and Santorini to the Athens Riviera, as well as less widely known, yet unique locations, from Sifnos and Serifos to Ithaca. 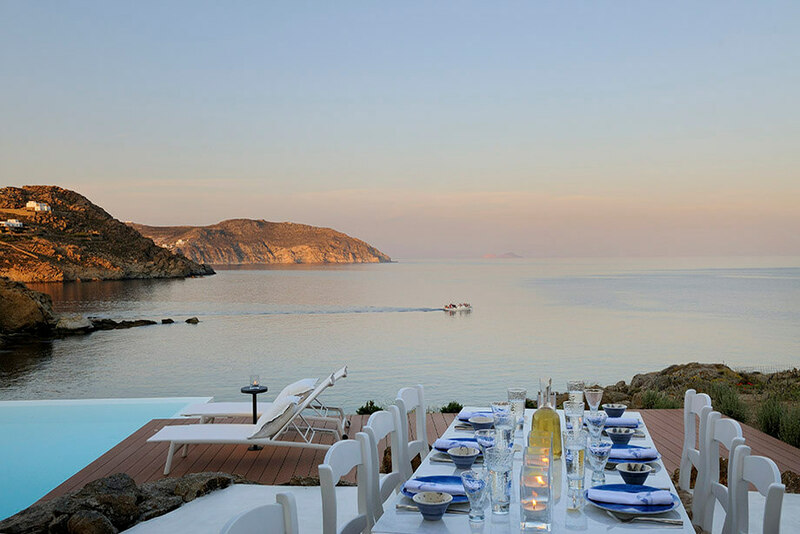 Whether at the Aegean or the Ionian Sea, vacationing in a villa also entails receiving expert information and insider advice on every choice you make regarding beaches, restaurants & sight-seeing. 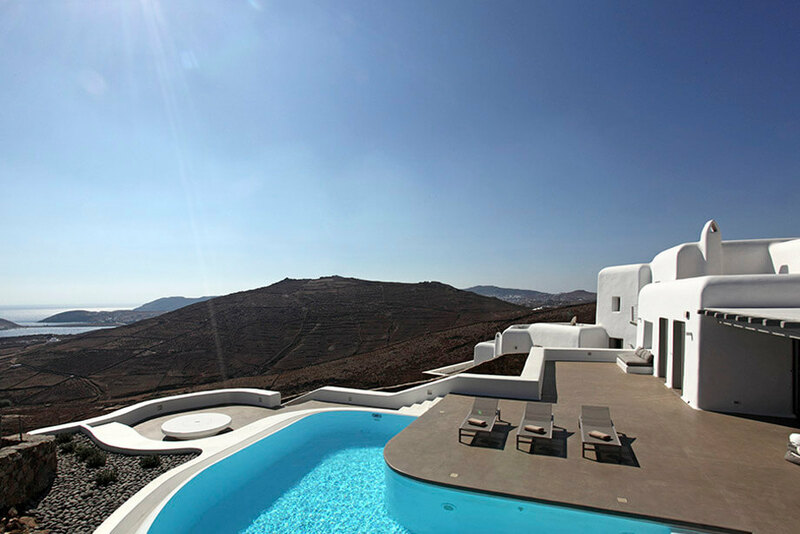 Villas in Greece with private pool. You can also enjoy tailor-made spa services with yoga instructors, professional massage therapists, personal trainers and caretakers. 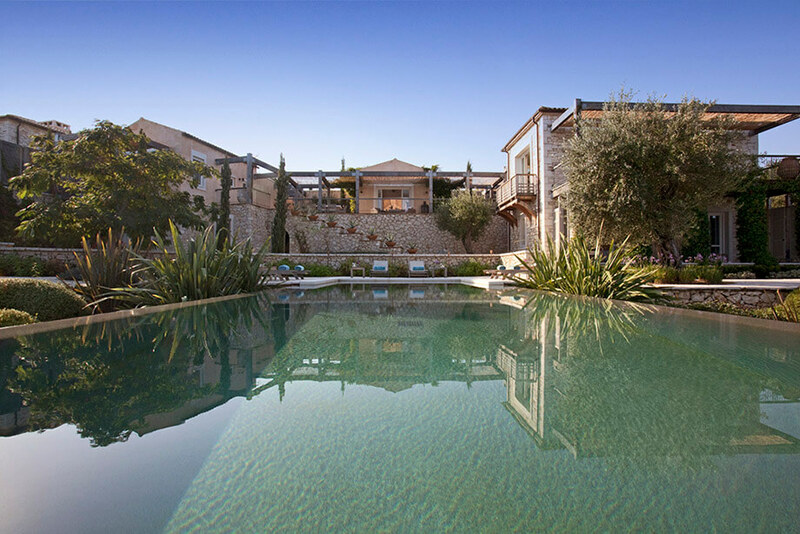 All five-star services available for all villas in Greece with private pool. Your local personal concierge will respond to any request or service you may require to make your private vacation the perfect match for your dream vacation. Villas in Greece with private pool. Let us create your personal travel experience with our bespoke travel services. Destination(s) that you would consider. Any Comments, Special Requests or Questions! Popular hashtags – the Aegean Islands, Rent villas, Greece tourism, Tailor-made travel.